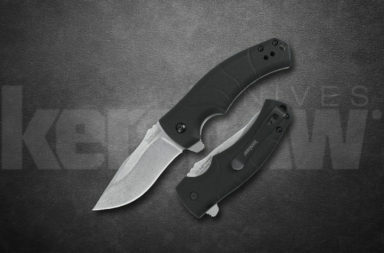 The highly anticipated Kershaw Bareknuckle is here. 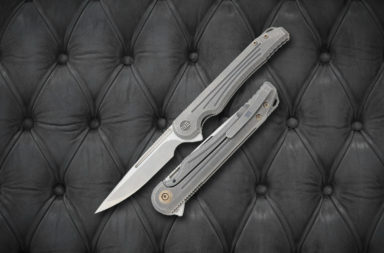 It’s another knife that is based on the ZT 0777. It’s a full-sized knife with a great profile. It has good materials and great action, and it’s made in the USA. The overall look of this knife is great. For a full-sized knife, it has a very slim profile. The slight recurve on the blade gives a long slicing edge. The 3.5” Sandvik 14C28N sheepsfoot blade is stonewash finished. Kershaw tells us, “Sandvik calls 14C28N the overall highest performing knife steel in the world that still maintains the productivity benefit of being fine-blankable.” It’s also corrosion resistant and easily sharpened. The manual flipper opening is smooth and sure with KVT ball-bearing system. 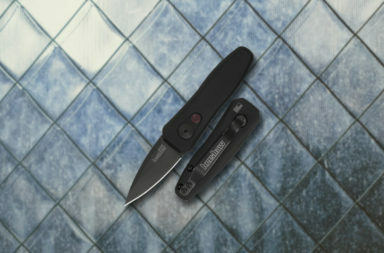 Once open, it firmly locks in place with Kershaw’s patented sub-frame lock. The 6061-T6 anodized aluminum handle is matte grey. The contoured handle gives great grip. 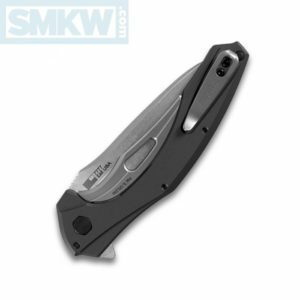 It also houses a reversible, deep carry tip-up pocket clip. 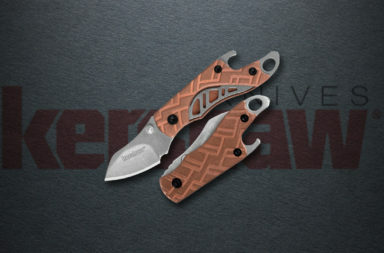 The Kershaw Bareknuckle is a great knife to add to any knife collection. 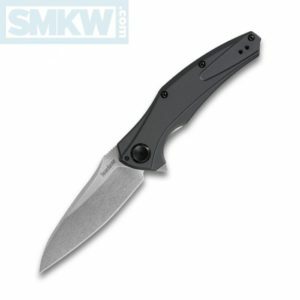 If you’re interested in this knife click any link in this article or simply click the button below.